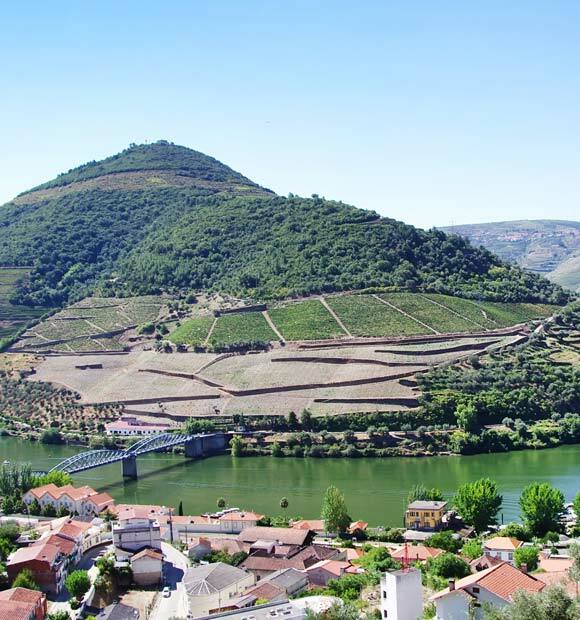 Situated in the north of Portugal, Barca d’Alva is located on the bank of the Douro River and in the northern district of Guarda, just over a mile from the border with Spain. 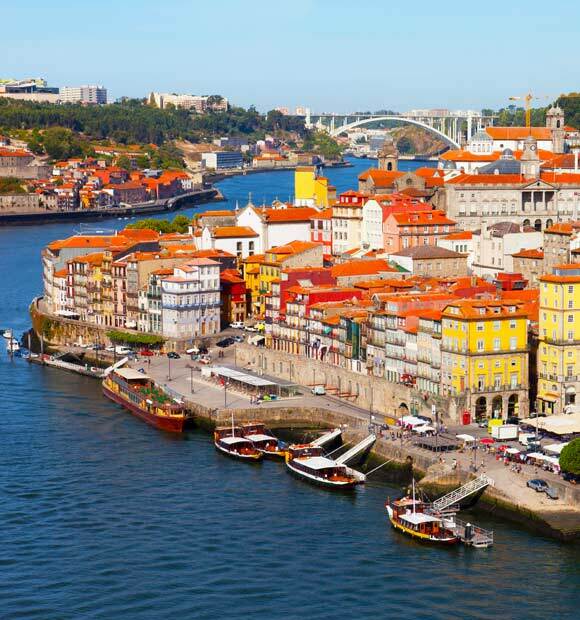 It is the final port of call along the Douro before the river enters Spain and due to its proximity to Pinhao, river cruises typically explore both towns in one day. 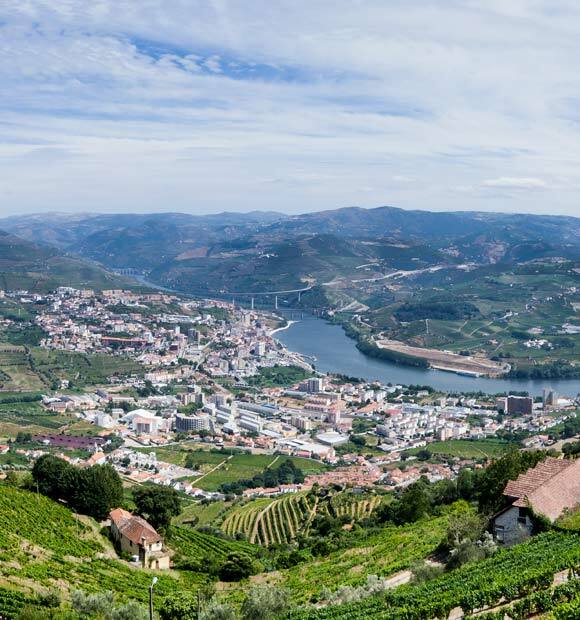 Tracing its origins back to medieval times, Barca d’Alva sits within the boundaries of the Douro International Natural Park and marks the completion of the Douro Line in 1887, a train line connecting the country with the rest of Europe. 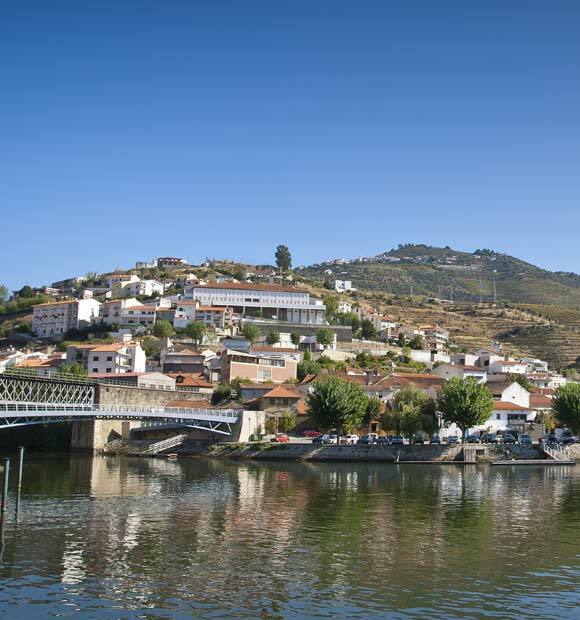 During the 1980s however, the town’s connection by rail was terminated with the last train operating in 1988 and today, most of the traffic which passes through is along the Douro. The land around Barca d’Alva is rich and fertile, supporting the growth and manufacture of olives, wine and almonds. 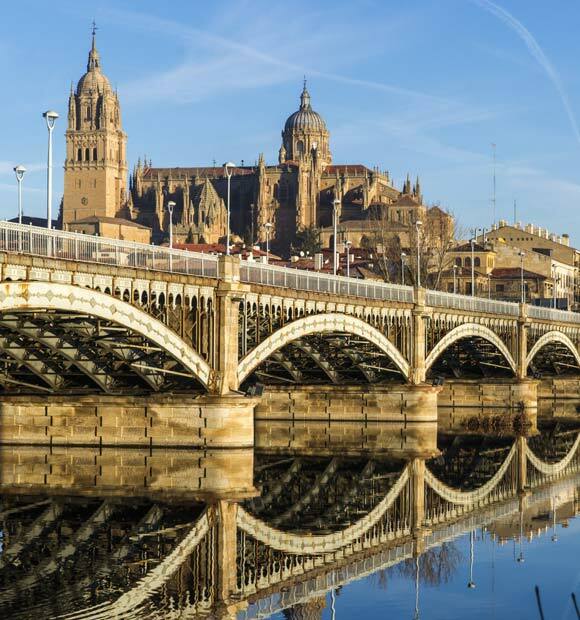 Because it lies so close to the border, Barca d’Alva offers a blend of both Portuguese and Spanish cultures, something which is clearly reflected in its architecture. Stroll around the town and you’ll see a row of traditional white-washed cottages and the old train station building – long closed but still a poignant historical marker of the town’s railway heritage and the source of much inspiration for budding photographers. The town’s bustling market is a great place to source some authentic, hand-crafted souvenirs to take back home and there are stalls offering all manner of bags, jewellery and local crafts. 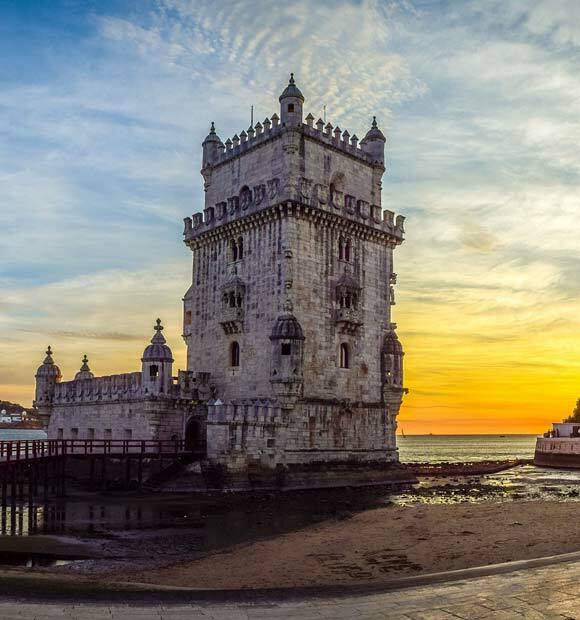 Because there are few individual landmarks to see, Barca D’Alva is also the perfect place to take a load off and sample some of the local cuisine as there is a good choice of local eateries in the area, offering a wealth of authentic Portuguese cuisine. 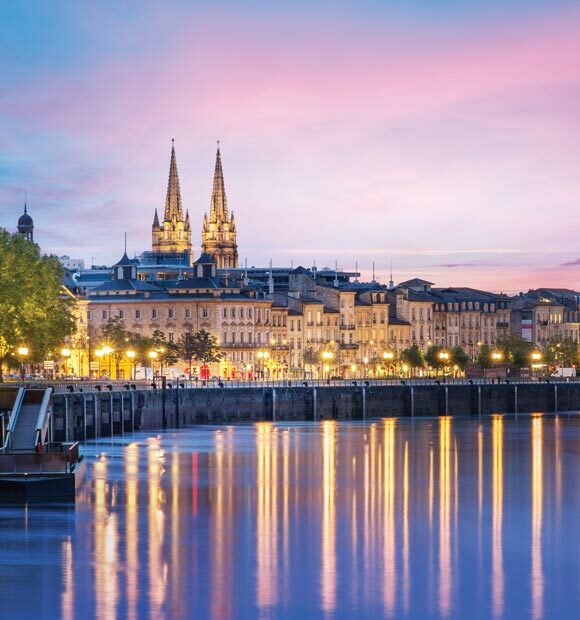 Indeed, the focus of almost every river cruise excursion to the port is to explore the vineyards and wine-making facilities which lie close to the town. 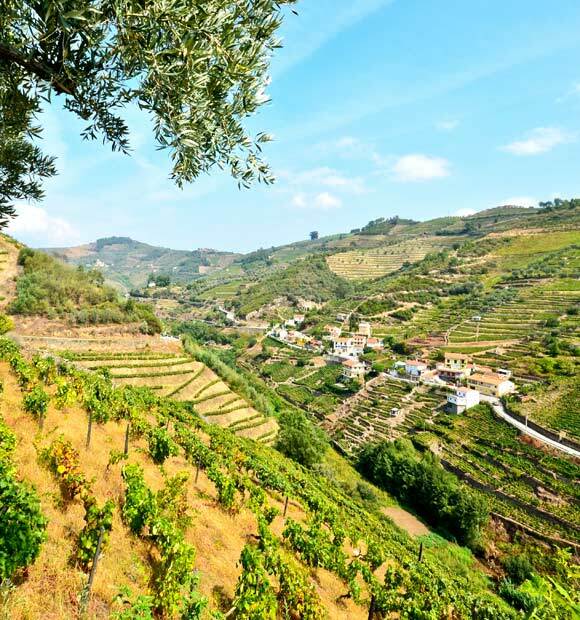 A number of shore excursions operated by river cruise lines visit Quinta de Seixo, a famous wine-making institution in the area. 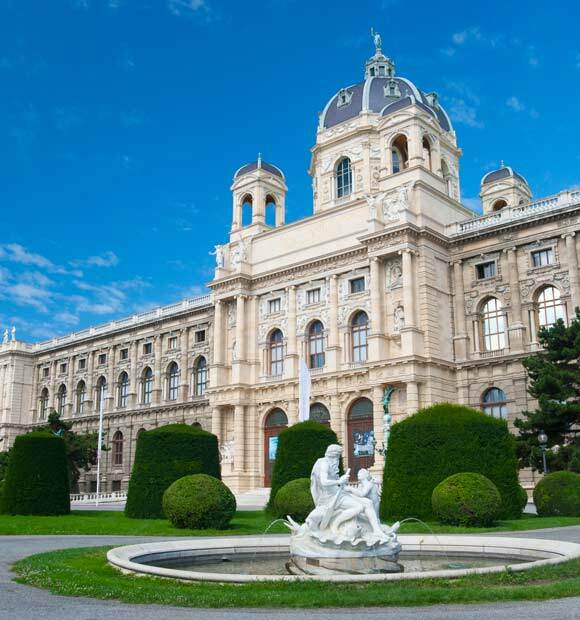 Here, visitors can learn all about how the famous vintages are produced and of course, sample some for themselves. 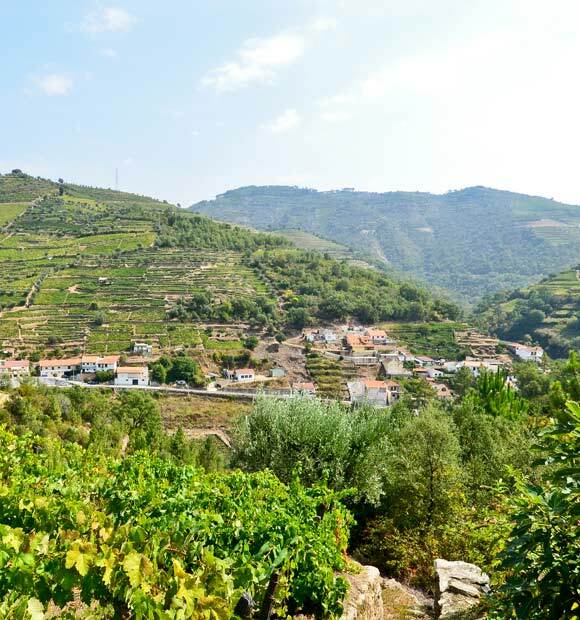 Though the produce is distinctly traditional and has been a taste of the region for centuries, you may be surprised to learn just how state-of-the-art the technology used at Quinta de Seixo is and any visit will surely prove fascinating to both sommeliers and those with just a passing interest. 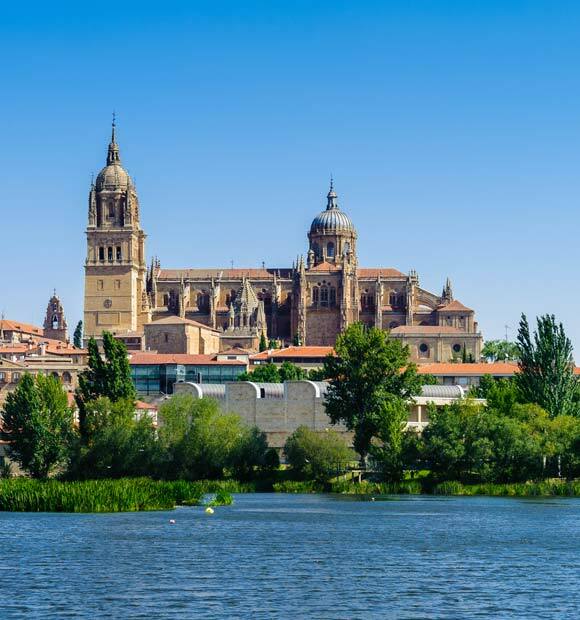 Unsurprisingly, the best tip anyone can receive when visiting Barca d’Alva is to sample the aforementioned wine but the town’s equally renowned for its olive production, so a tapas-style dish would give you a chance to taste the produce for yourself. Almonds are also popular here and if you’re a fan, make for a good souvenir to take back home.